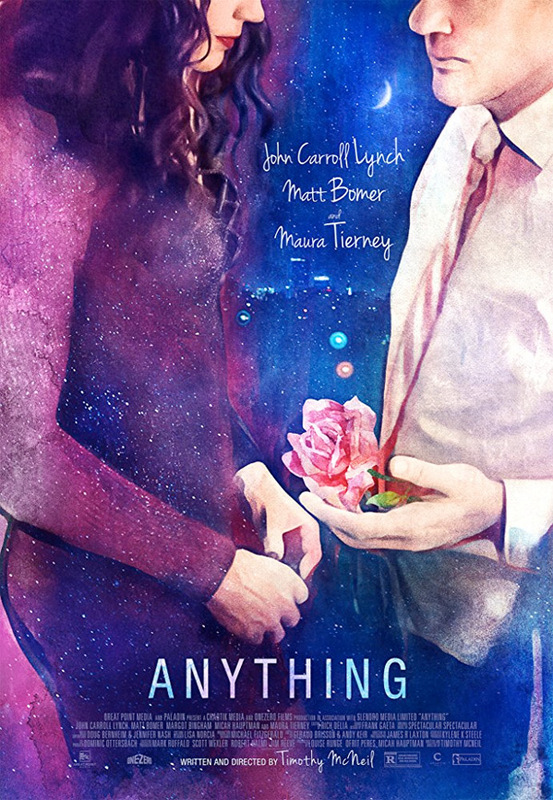 "I don't know a lot of things, but I know what it means to love someone…" Paladin has released an official trailer for an indie drama titled Anything, from writer/director Timothy McNeil. Anything is a story about the infinite possibility of love. Matt Bomer plans a transgender woman who meets a middle-aged man who moved to Los Angeles after his wife's death, played by John Carroll Lynch. They strike up a relationship, and together experience the turbulence and challenges that come with falling for each other. The film's cast includes Maura Tierney, Margot Bingham, Michael Boatman, and Tanner Buchanan. This looks like a compelling, modern look at the complexities of romance, putting a trans relationship front and center. It's particularly impressive to see how talented Bomer really is. Take a look and let us know your thoughts. 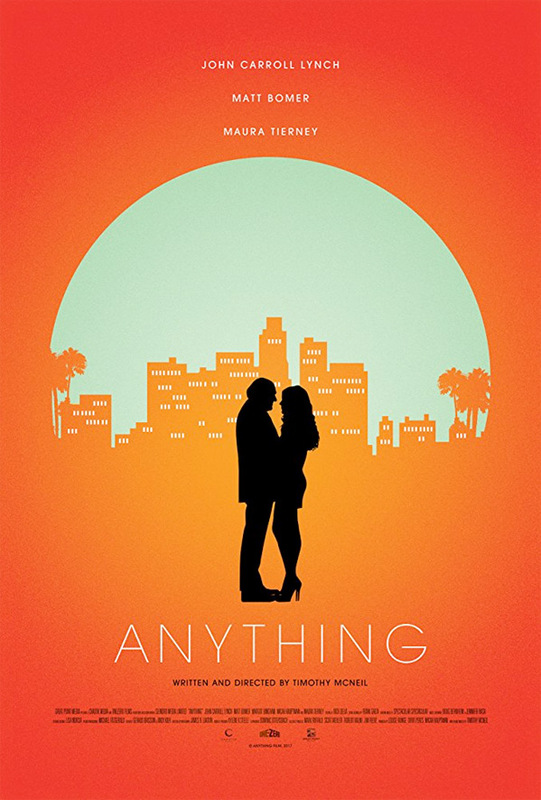 Anything is an unconventional romance about Earl, a middle-aged widower who moves to Los Angeles to be with family, and who asserts his independence by renting an apartment in a sketchy neighborhood full of “colorful” characters. Most colorful of all is Frida, his transgender next door neighbor who happens to find Earl—the quintessential Southern Gentleman—just as exotic as he finds her. Forming a relationship that is at once both unexpected and inevitable, this mismatched pair give each other much-needed trust, respect… and more. Anything is both written and directed by American filmmaker Timothy McNeil, his second feature film, along with some acting work. This first premiered at the Los Angeles Film Festival last year. Paladin will open McNeil's Anything in select theaters starting May 11th this summer. Who's curious?